You have to remain calm and normal if you want to get success. You must have not hurt anyone while achieving your goal. If your Saturn is weak then you cannot share your views/thoughts with confidence. There will be lack of personality and self-confidence. You cannot concentrate on study. You may have dizziness. When Saturn is good you get success in every work. It also increases but you also have ego/arrogance. 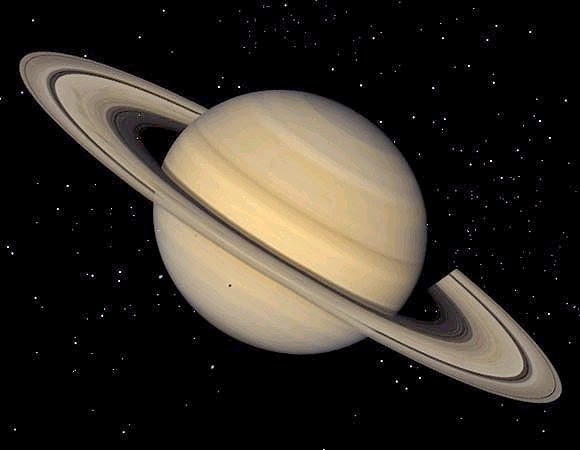 If you cannot justify then even though having good Saturn you will get loss. The luck will increase if you do not wake up till late night and see sunrise in the morning. Established Narmadeshwar Shivaling under the peeple tree. Seat under the tree and offer black sesame on every Saturday. Chant “Om Namah Sivay” for half an hour. You will definitely get success. If you have problem in study specially Virgo, Libra, Scorpio, Capricorn and Pisces then take dust from the farm where bullock work. Make Shivaling from that dust and take it at home. Worship it with mustard seeds and 7 types of grams. Those who worship lord Hanuman then they never suffer from bad effects of Saturn. You can offer jasmine oil and Sindoor to lord Hanuman on Tuesday. Your Saturn will be strengthening. You can get relief from Saturn if you chant “Om Bhairav Namah” and offer coconut and sesame to them. Those who maintain and care for their parents and friends they never suffer from bad effects of Saturn. You get benefit by donating mustard oil to the needy person. Keep camphor in white clothe and smell it. You will get more benefit. Extra Remedy: If you get more sleep then you should use less milk. You can use green tea. You can get freshness by drinking lemon tea.